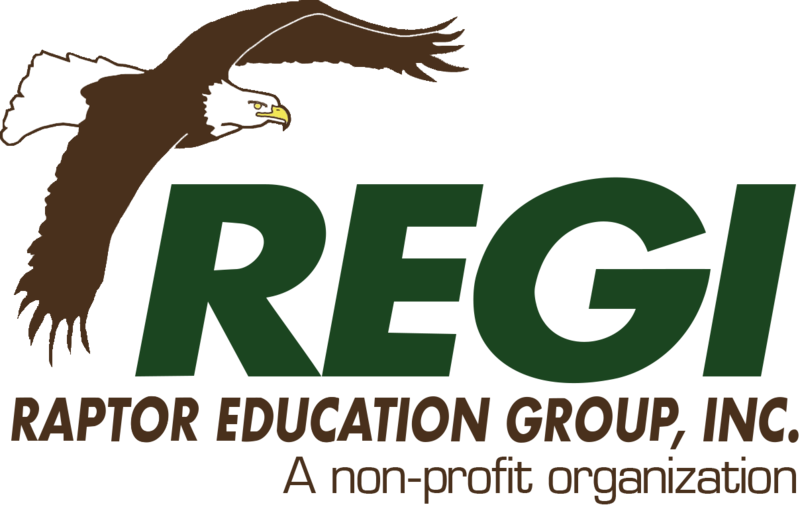 The Raptor Education Group, Inc. or REGI in Antigo cares for 800-900 injured and orphaned bird patients each year, including approximately 100 Bald eagles and endangered species. As more people interact with nature and wild animals in the Northwoods though, they’ve found they’ve outgrown their rehabilitation clinic in Antigo. They’ve just announced a campaign to build a new rehabilitation clinic and are looking for donations. Marge Gibson is the Executive Director at Raptor Education Group, Inc.
"I'm really excited about it because for years, we have been working out of this tiny space. I didn't realize how big our work would grow," says Gibson. "But as more people come into our area, they have more contact with wildlife, and not necessarily in a good way. We are seeing many more patients. Having a place for them, to recover and to take care of them, is becoming more important every year." 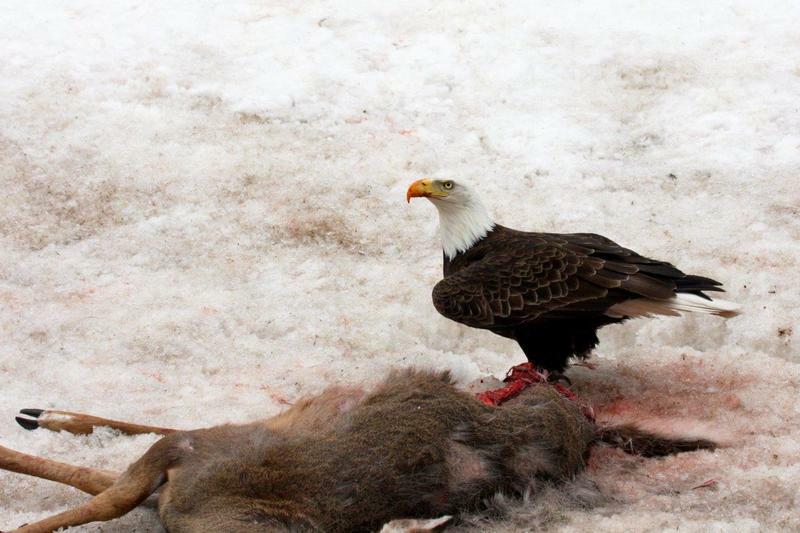 Right now, they have 26 Bald eagles and 300 other patients at REGI. The new Clinic will include separate rooms for patient examinations and housing for different bird species, a quarantine room, a separate space for food preparation, and an x-ray room. In addition, the larger space will more easily accommodate summer interns during their training and medical experts during their visits. Fundraising has already begun with $30,000 in seed money. Gibson says any amount makes a difference. "We live in a relatively remote part of Wisconsin in Antigo and we don't have a lot of tourists here, a lot of donors in our area," says Gibson. "If you're interested in helping us help the wild ones, we would really appreciate donations so that we could help accomplish this." The project is anticipated to cost $175,000. With just a few days left in Wisconsin’s gun deer season, hunters who do get a deer may be looking for a use for its heart. Marge Gibson of Antigo’s Raptor Education Group says that organ is an ideal food for eagles and other raptors. Every year the wildlife rehabilitation center asks for donations of deer hearts. This Father’s Day weekend, we take a look at a story of model parenting from an unlikely place: the world of birds. We meet a bald eagle who’s done a remarkable job as a foster father to over a hundred and fifty orphaned chicks.